For the second time in as many years, the Grocery Manufacturers Association (GMA) is putting the spotlight on Hormel Foods, holding the company up as a shining example of ingenuity and originality. Herdez® Guacamole Salsa is the recipient of GMA’s 2018 Award for Innovation and Creativity, an honor bestowed last year on SKIPPY® P.B. Bites, another Hormel Foods product. Consumers are telling us they can’t live without it. Diana’s claim is more than anecdotal. During the product’s first full year of production, it surpassed sales goals by 199 percent, adding $6.5 million to MegaMex’s top line. Momentum is not waning. IRI sales in 2017 were $13.4 million, and 2018’s numbers are on track to top the $20 million mark. The blend of avocados, tomatillos and jalapenos is delicious. Plus, it’s playing to a growing audience. “About five years ago, our target market was Hispanic consumers. 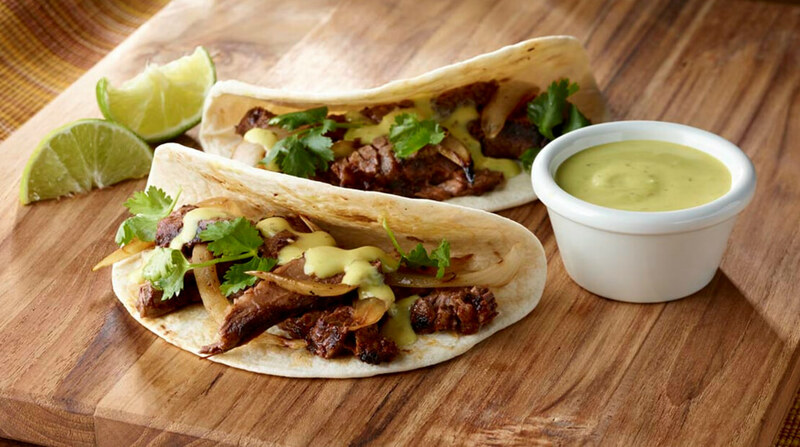 Now we’re seeing that all consumers love Mexican food,” she says. Herdez® Guacamole Salsa is the brainchild of MegaMex Foods, LLC, a joint venture between Hormel Foods and Herdez del Fuerte, S.A. de C.V. In an effort to expand its base of consumers, the company saw and acted on an opportunity in the U.S. market that wasn’t being met by any other salsa brand. MegaMex Foods believed consumers in love with authentic Mexican restaurants – especially the influential millennial generation – would respond to more variety in shelf-stable salsas, Diana says. As a result, the MegaMex Foods team went to the drawing board. Knowing how popular avocado-based salsas are among Mexican food-loving consumers, the idea to bottle the product as a shelf-stable product was an easy decision. Additionally, the salsa category in the U.S. was experiencing growth in green salsas, and avocado as an ingredient and stand-alone product had been trending for years, with no end in sight. After several years of research and development, MegaMex launched its Herdez® Guacamole Salsa. From the get-go, consumers ate it up – figuratively and literally. 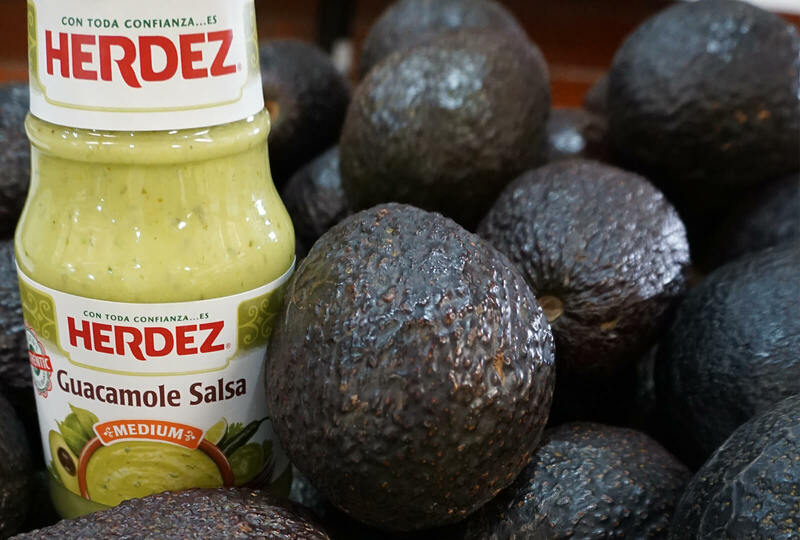 Not only did the launch of Herdez® Guacamole Salsa meet the company’s strategic goal of driving growth in the salsa category, it resulted in an authentic Mexican food that helped catapult the Herdez® brand into the No. 1 spot for the category. It also wooed millennial consumers while driving incremental distribution for the brand. “Approximately one-third of sales have been incremental,” Diana says, adding that bringing new consumers into the category and the brand are important to MegaMex Foods. For good reason. The product is the fastest-selling SKU within the brand and a significant reason why the Herdez® brand has been growing at a rate of 20 percent per year when competitors are lucky to see their numbers up 1 or 2 percent. In addition to blockbuster sales, another benefit that Herdez® Guacamole Salsa presented was increased distribution for the brand as a whole. The success of the product is increasing demand overall, which is helping the consumer product sales team sell the entire portfolio – specifically on the East Coast, a region that the Herdez® brand was not historically strong in. Like SKIPPY® P.B. Bites before it, Herdez® Guacamole Salsa follows an august group of previous winners, including Coca-Cola (“Share a Coke” campaign), PepsiCo (Frito-Lay’s “Do Us a Flavor” contest), Campbell Soup Company, General Mills and The Hershey Company.